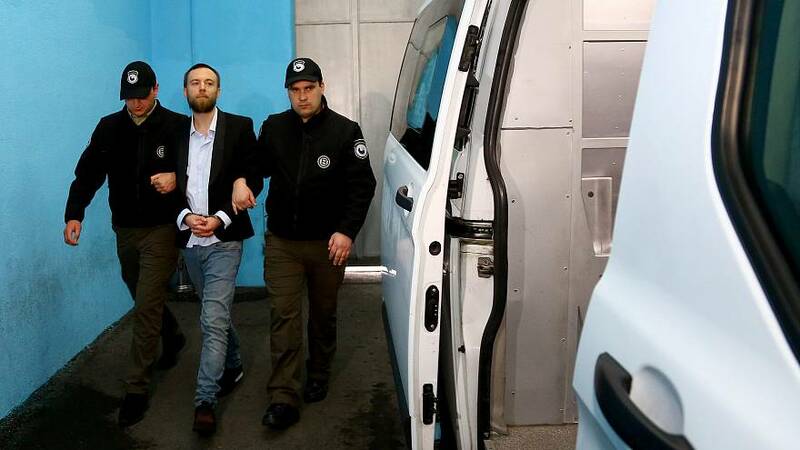 Speedboat killer Jack Shepherd is back in the UK and in custody at a London police station, said the MET police. Shepherd was extradited from Georgia where he fled to after he was found guilty for the death of Charlotte Brown in 2015 and sentenced to six years in prison at the Old Bailey court in London. The pair had been on a first date when they were thrown from Shepherd’s speedboat and into the Thames river. They were not wearing life jackets and both had been drinking. Shepherd is set to appear in court on Thursday. He will then start his six-year sentence.